To better explain the breakdown in care, NUHW released a three-minute video that documents Kaiser’s continuing neglect of its mental health patients. “No More Suicides” is available on Facebook, Twitter, YouTube, and at NUHW.org. 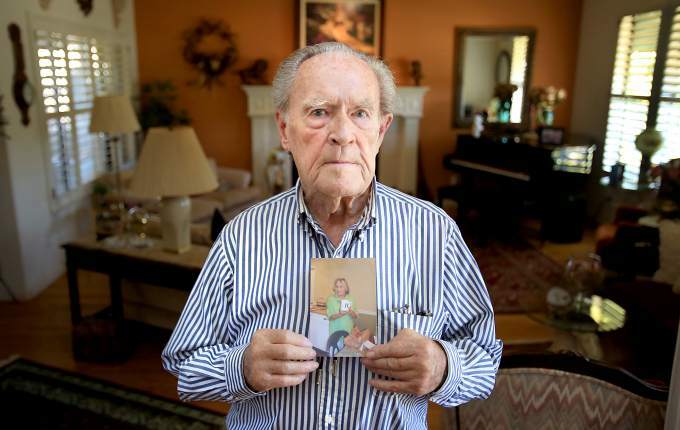 The video was produced in tandem with Courage Campaign and families who contributed photos of loved ones lost to suicide due to Kaiser’s negligence and delays. This entry was posted in Kaiser Permanente on November 2, 2015 by The Kaiser Patient Advocate. NPR’s All Things Considered covered last week’s strike by mental health clinicians and other workers at Kaiser facilities throughout California. NPR’s April Dembosky reports that Kaiser has shifted resources to provide initial mental health appointments at the expense of follow-up appointments. A Kaiser member may have to wait several weeks for a follow-up therapy appointment after their initial assessment. Not only that, but patients who need individual one-on-one therapy are told that that group therapy–or classes–is all that’s available. The main culprit? A severe shortage of staff. If Kaiser hired more therapists, psychiatric RNs, and psychologists, the quality of Kaiser’s mental health services would improve dramatically. 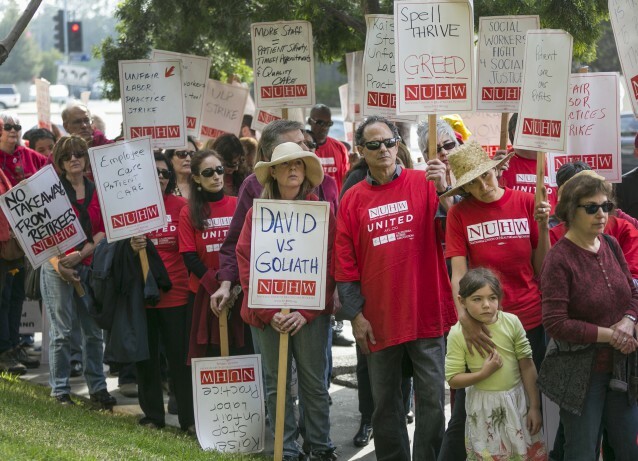 To listen to the story, go here: All Things Considered on the Strike at Kaiser. This entry was posted in Kaiser Permanente on January 20, 2015 by The Kaiser Patient Advocate. 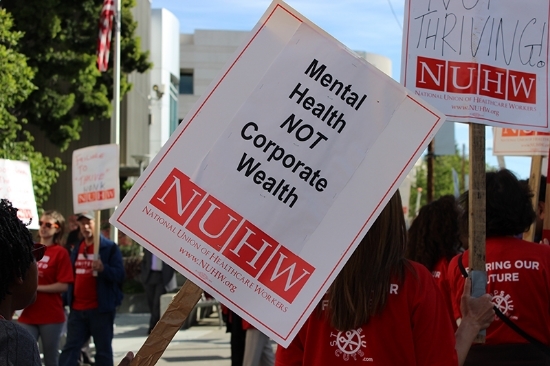 The National Union of Healthcare Workers, the union that represents 2,600 mental health clinicians at Kaiser hospitals and clinics across California, plan to strike for a week starting January 12. 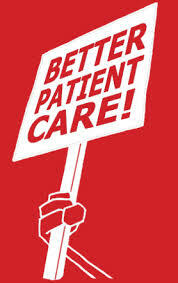 Mental health clinicians are striking to improve patient care. For years Kaiser has refused to address the systemic problems in its mental health division, including delayed care, falsifying records to conceal long wait times, slotting patients into group therapy when individual therapy would be more appropriate, and so on. Kaiser clinicians on strike will include social workers, psychologists, and therapists. Over 700 other Kaiser workers–medical educators, optical workers, speech pathologists, audiologists, etc–will join the strike as well. The strike will affect 35 locations across California. To read press reports, click on the following links: Santa Rosa Press Democrat; San Jose Mercury News; ABC News. This entry was posted in Kaiser Permanente on January 5, 2015 by The Kaiser Patient Advocate.